I had work done by Masterpiece on 3 rooms in my house recently. It was difficult work, but they did an outstanding job. There was some minor termite damage which was patched, then sanded and refinished. My house is 67-yrs old, so I didn't expect any miracles, but I can say the completed job was pretty much a miracle. Heck, my wife is real happy with the results! So now you have TWO happy campers! Thanks again Willy & crew! Much aloha! I've know Masterpiece Flooring since 2009, all the jobs that they have done in our building to date looks like a Masterpiece! These guys are very good, honest, humble, hard working, GOOD PEOPLE!! I highly recommend Masterpiece Flooring. ​Aloha. 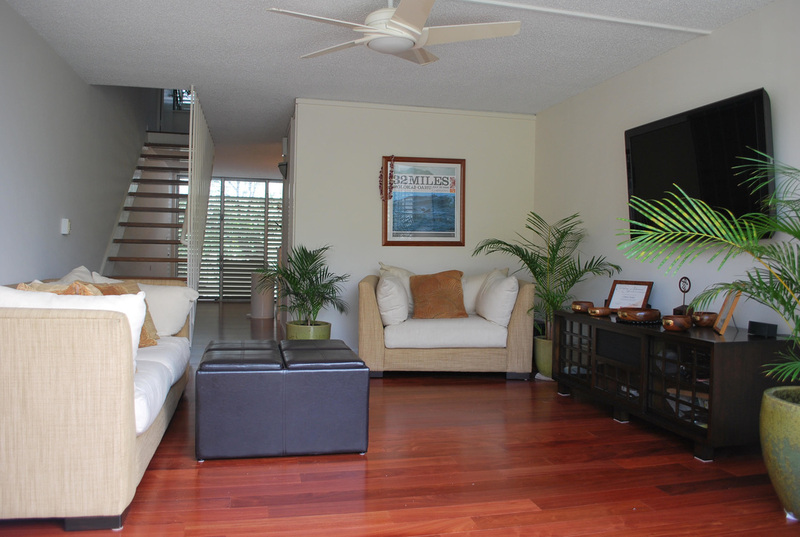 My first experience working with Willy was while renovating an 80+ year old home in Manoa. The four story home had had several renovations done throughout the years to satisfy the needs of the various owners. Needless to say, the original floors were beyond repair. The guys from Masterpiece Flooring were very professional. They installed moisture barriers and leveled the main subfloor structure. 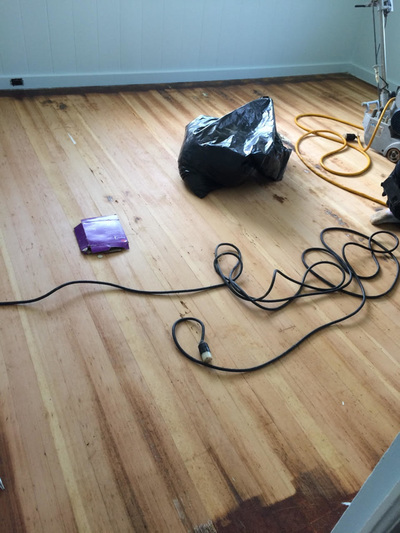 After installing the hardwood oak floors, they proceeded to sand, seal, and finish them. The finished product was indeed a masterpiece. The crew at Masterpiece Flooring, had always been professional, on time, and within budget. ​We had Willy from Masterpiece Flooring do our flooring and we couldn't have been happier with the result! We appreciated the work and support from start to finish. From what type of flooring to choose, and of course, the entire installation process. The installation was efficient and we are extremely pleased with the result! 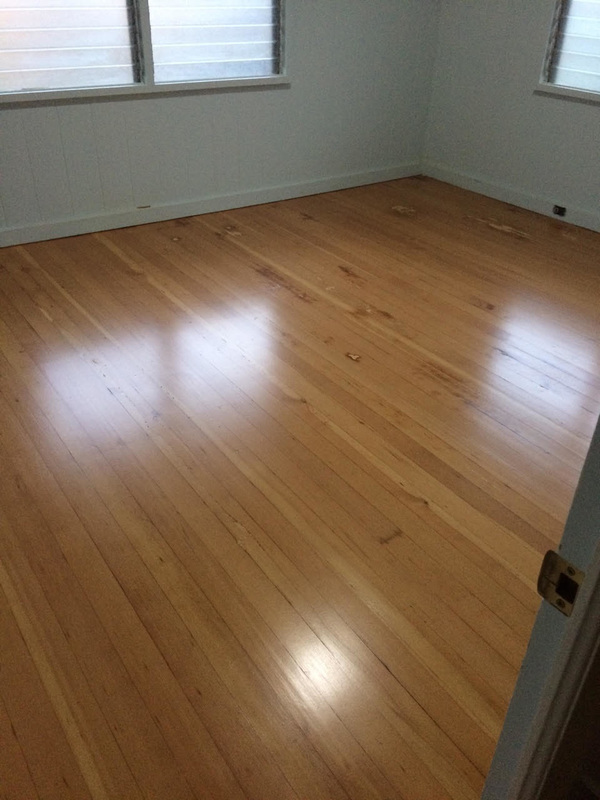 Willy really made sure to provide detailed, quality work and the flooring has transformed the entire look of our home. ​Masterpiece Flooring Owner Will and his crew were a pleasure to work with. Competent, focused, efficient, and pleasant. Everything was explained in detail beforehand. Everything promised and explained was done, and the floor came out BEAUTIFUL! 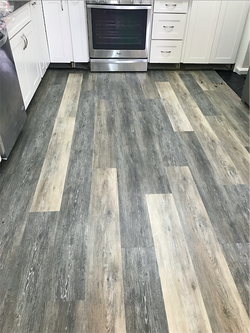 Working with Masterpiece Flooring was the best decision I ever made. 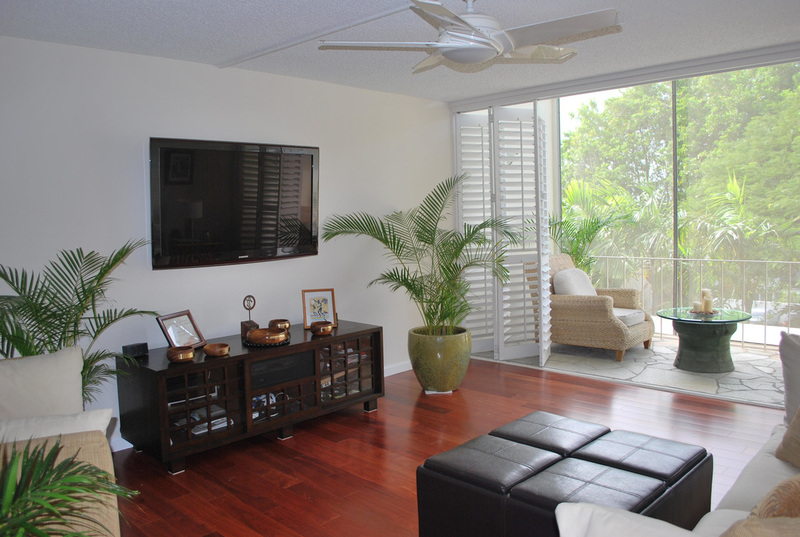 I had Santos Mahogany engineered hardwood floors installed in my entire home. From helping me choose the wood floors, planning, scheduling and executing, they were right on point. Masterpiece Flooring has a very talented team of wood flooring installation specialists that pay close attention to every detail. My floors are gorgeous and I constantly get compliments on them every time someone enters my home. From the date of installation, I needed a few updates over the years. I was so happy with their work, I decided later on to have my closets done and had my hardwood floating stairs stained and refinished to match the floors. They were there every step of the way to hold my hand and work with me to make everything perfect. 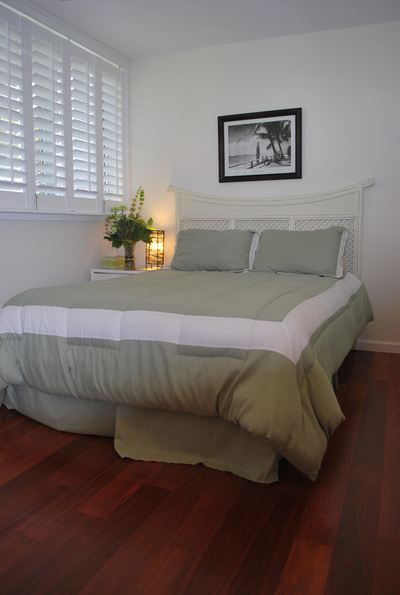 If attention to detail, perfection, excellent customer service is important for you, then call Masterpiece Flooring. ​I have known Willy (Masterpiece Flooring) for over 12 years. As a respected business owner, he has always been true to his word--very professional in his services. 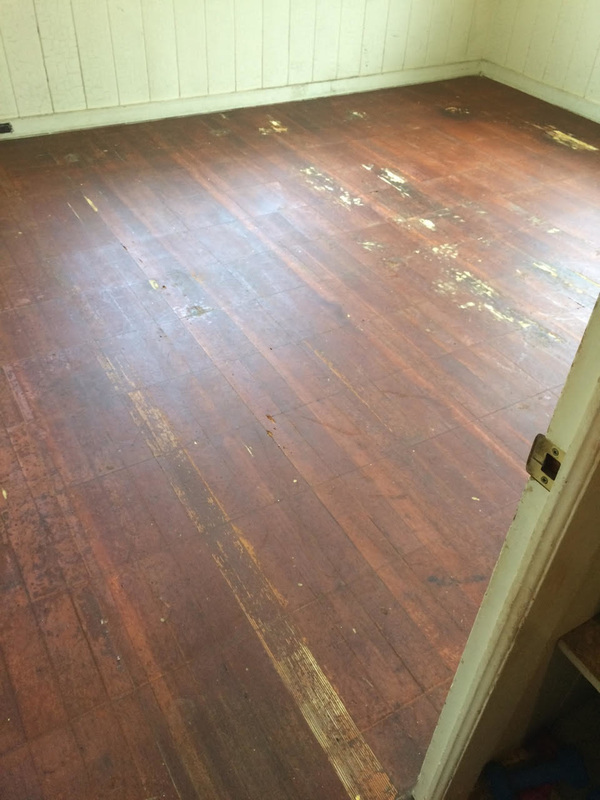 We hired Masterpiece Flooring to remodel and replace flooring in our office space, and was very satisfied. The price was well below others we checked with, and we were very impressed with the outstanding work they did. The job was completed on time and looked better than we even imagined. Thank you MASTERPIECE FLOORING! ​We have worked together on many projects through the years. Willy is a man of his word and his companies workmanship is second to none. William Valdez and Masterpiece flooring will always be included on our list of preferred specialty contractors. We look forward to many more projects with satisfied clients while working along side Masterpiece Flooring!